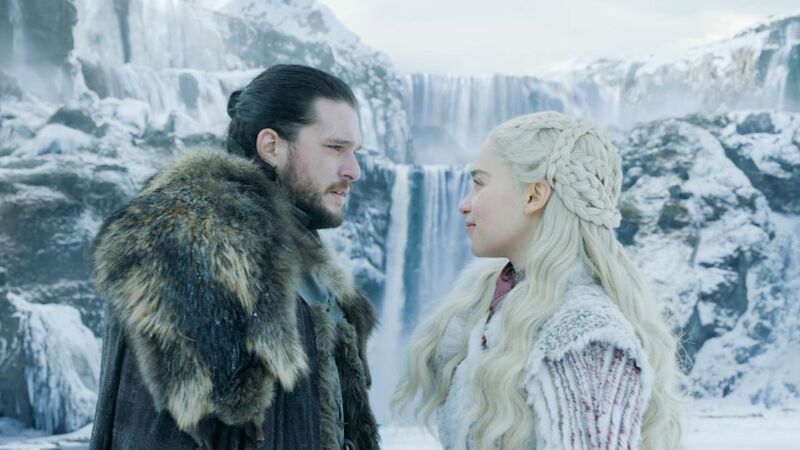 The creators, actors, and crew behind Game of Thrones have worked tirelessly on one of television's most-watched shows, and the pressures of pleasing everyone aren't always easy to take. 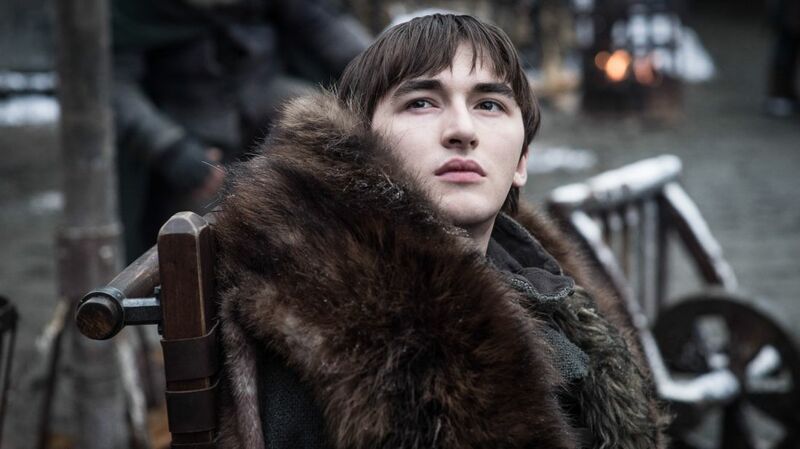 Though we're only one episode into the final season, some television critics have taken issue with season 8's slow start. But Harington, for one, isn't having it. "I think no matter what anyone thinks about this season—and I don’t mean to sound mean about critics here—but whatever critic spends half an hour writing about this season and makes their [negative] judgment on it, in my head they can go f**k themselves. 'Cause I know how much work was put into this. I know how much people cared about this. I know how much pressure people put on themselves and I know how many sleepless nights working or otherwise people had on this show." 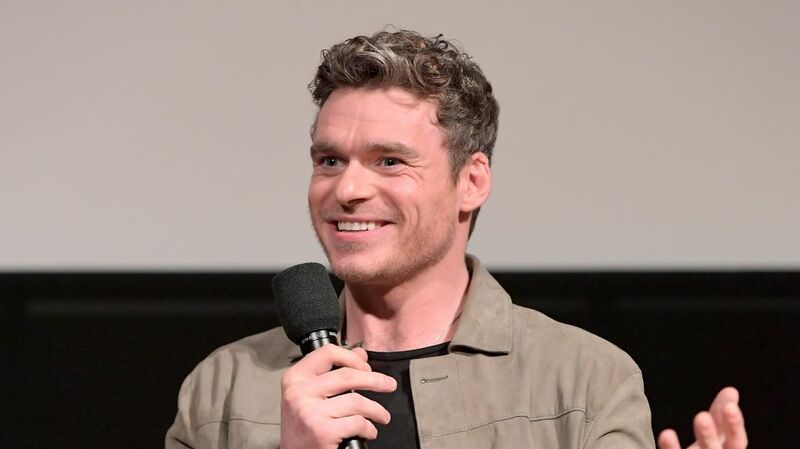 Harington went on to reveal that he himself took issue with the series at one time, when he first read the script. "To me, looking back, when I read the pilot way back in 2009, I remember thinking, 'What is this crock of s**t? I don’t understand this. I’m going to have to read this again,’” he explained. “And I read it again. And I’m like, 'I still don’t get this s**t at all. I think it’s kind of weird, but it’s HBO and alright, let’s do it. I would love to get this.' And I think that’s what people feel when they start watching it."